Save the PeckhamPlex! Is one of London's favourite cinemas facing closure? Worldwide icon-chevron-right Europe icon-chevron-right United Kingdom icon-chevron-right England icon-chevron-right London icon-chevron-right Save the PeckhamPlex! Is one of London's favourite cinemas facing closure? 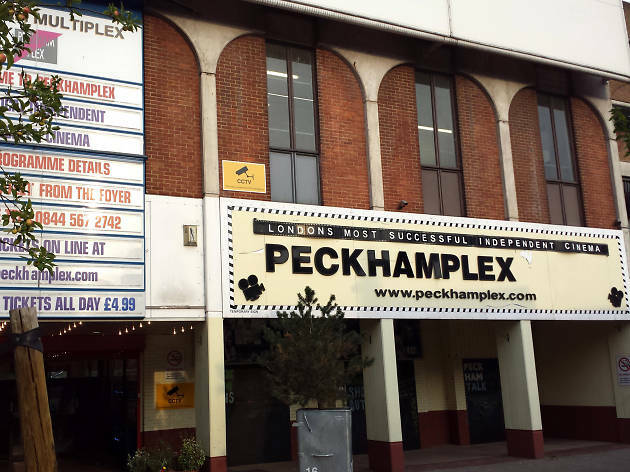 The PeckhamPlex is an institution – and not just for the £5 cheap seats. This beloved blockbuster emporium feels like a proper, old-school cinema, with its sticky floors, extensive pick 'n' mix selection and young couples fumbling in the back row. It's a regular winner in reader-voted Time Out polls for a reason: it's part of Peckham's cultural landscape. But now the multiplex could be under threat. In 2013, plans to redevelop the area called for the Moncrieff Street multi-storey car park – the building that also houses the PeckhamPlex – to be knocked down. The local council agreed to do some research into whether this was advisable, or if the building should be kept as it is. But they still haven't published their findings. The upshot is, there's a petition going round urging the council to listen to those voices who argue that the building – and the cinema – should remain intact. Take a look, and if you agree you can sign at the bottom. I take my son here all the time. It's better than most cinemas and one of the places Peckham is known for. I am going to agree with you. The don't close PeckhamPlex. I must say that I get information about this through this article. I must say that after getting this information, I also want that it don't close. Anyhow, w ill read about it more after my <a href=https://www.goldenbustours.com/niagara-falls-bus-tour-packages/>niagara falls trips</a>. 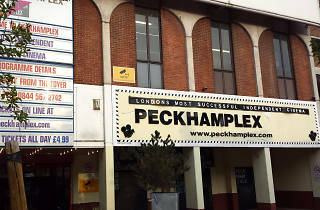 I come from Plaistow specially to see films at Peckhamplex please don't let them close it.